If you are looking for effective ways to prepare you home for harsh weather that will not raise your monthly power bills, you need a solution that will keep the ideal temperature of your home locked into its walls, floors and ceiling. Insulating your home is a great way to keep it comfortable without becoming reliant on appliances for heating and cooling your home, which can end up costing you a lot of money in the long run. It can be awfully tempting to crank up the thermostat when the weather turns crisp, and let’s be honest, who doesn’t love to live in a warm home. However this can have a serious effect on your monthly power costs, and in some situations may prove to be ineffective anyway. Around 33% of your home’s heat escapes through its walls in winter, and so for this reason, saving money on heating costs while still keeping your home warm can be done by having insulation installed in your walls, floor, or ceiling. The summer months can be brutal on the temperatures in your home, making the idea of leaving the AC running all day an appealing one. But the cost of running air conditioners can rise as quickly as the temperature outside, making finding comfort in summer a fairly expensive endeavor. 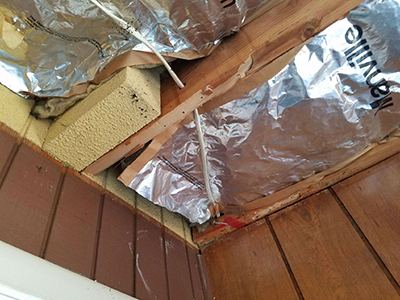 Insulating your attic, is a great way to keep the heat out as it bakes down on your home’s roof, meaning you will enjoy crisp indoor temperatures without spending a fortune on cooling costs. 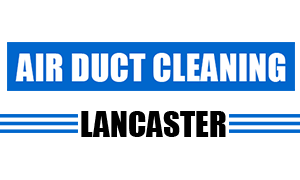 So if you would like to have your home insulated for comfort and cost effectiveness today, give one of our consultants at “Air Duct Cleaning Lancaster” a call today and let us get your home the professional insulation it needs!